Patti Baldini has been in the auction industry for over 20 years. Her auction services are full scale and specialty areas include Estates, real estate, antiques and fine art. A longtime resident of Middle Tennessee, Ms. Baldini brings strong ties to the community and a solid working relationship with those in need of auction services. She is also very active in the Benefit Auction arena. 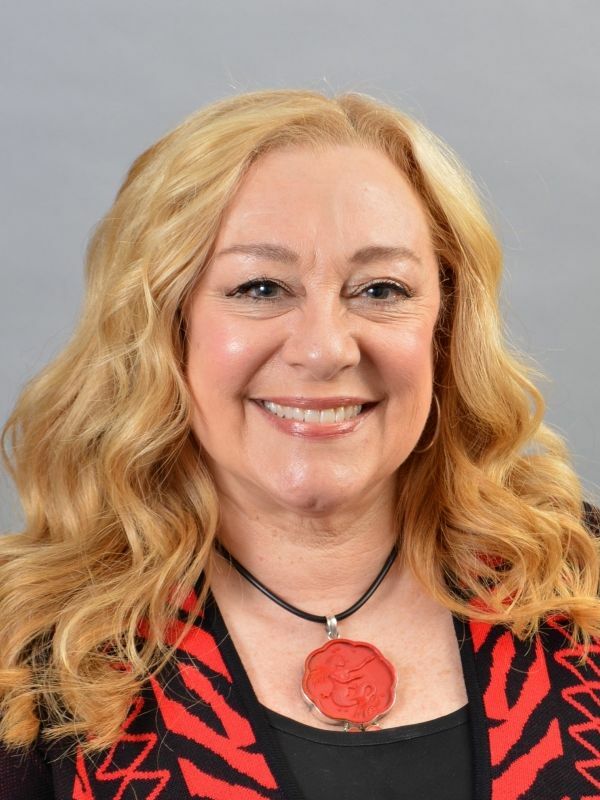 Ms. Baldini’s unique credentials include the coveted Certified Auctioneers Institute (CAI) designation, which is the most prestigious designation awarded by the National Auctioneers Institute (NAA). The CAI program is an executive development program focused on developing the skills and providing the tools necessary to run a top-notch auction firm. She also holds the Certified Estate Specialist (C.E.S.) designation. She is a Real Estate Broker and a member of GNAR. Ms. Baldini is two time past President of the Middle Tennessee Auctioneers Group, past Vice President of the Tennessee Auctioneers Association, and currently serves on its Board of Directors. During the 2015 summer TAA convention she was inducted into the Tennessee Auctioneer’s Hall of Fame. She was the first female recipient to be honored with this award. At the 59th annual NAA International Conference and Show in 2008, she was named the International Auctioneer champion 1st up, Women’s Division. In 2004, she won the title of Tennessee State Bid Calling Champion.